Fame storage are one of the leading manufacturer, supplier and exporter of an extensive range of Industrial Plastic Pallets. The offered range of pallets consists of Four Way Entry Plastic Pallets, Industrial Pallets, Two Way Entry Pallets, Plastic Pallets and many more. These are specially designed and developed using the best quality materials to avail them with high strength and excellent lifting capability. The offered range of products are highly demanded in across the globe because of their wide application in various industrial sectors. Moreover, we provide these pallets at reasonable prices and with many customized solutions. We are engaged in manufacturing Plastic Pallets, which are considered an ideal substitute and a favorable alternative to conventional wooden/ steel pallets. These pallets are not hampered by the inherent problems of swelling, rotting, termites and fungal infection that is there with the steel or wooden pallets. We have designed these pallets for optimal load bearing capacities with the strong and durable design. 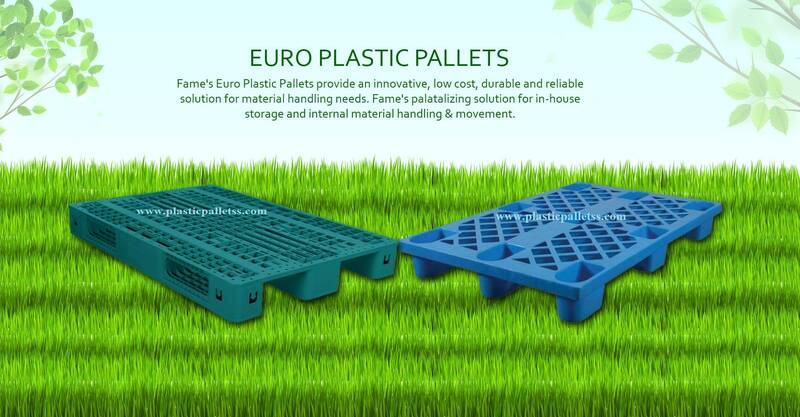 Our Plastic Pallets are widely known and are widely demanded due to their high quality.These are manufactured by using the finest raw material from the industry. These Auto Industries Pallets are specially designed for the auto industries.These provide the complete solution for a storage system. We at Sangam Plastic backed with the expertise in the industry manufacturers high-quality Roto Molded Pallet, which are made with the help of finest raw materials. Our Drum Pallets are made with the finest raw material in the industry backed with the supervision of expertise. These pallets are having high strength and safety features while handling.